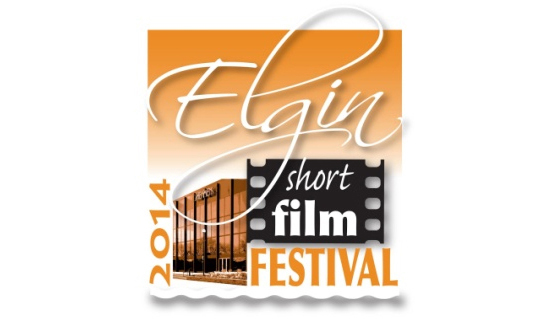 Nice little Courier writeup about the Elgin Film Fest, where “Drifting” took 1st prize! Huzzah! It’s finally announceable! “Drifting” will be screening at the Chicago International Film Festival this year! Also selected for Golden Orchid International Animation Festival in Pennsylvania in late September and Klik! in Amsterdam in November. Totally ecstatic to be a part of all these amazing fests! 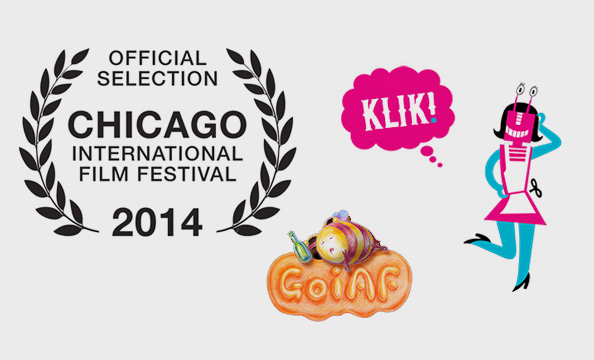 Chicago International Film Festivaldriftingfeaturedfilm festivalGolden Orchid International Animation FestivalKlik! 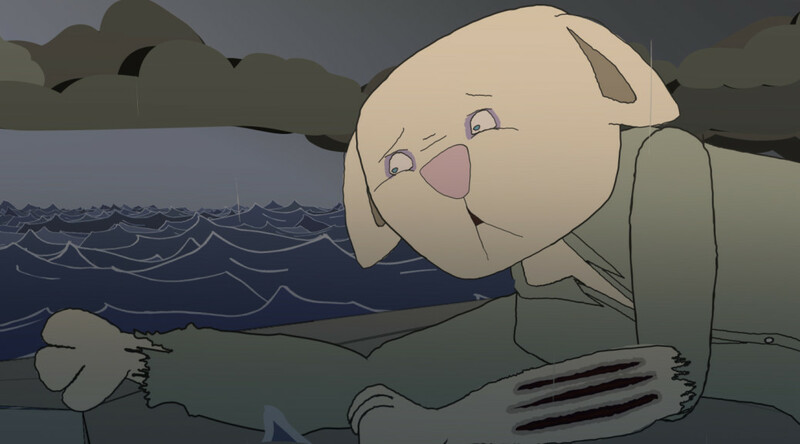 The animated story about surviving on the middle of the ocean on an airplane wing. This film was written by a 7th grader and is the story about how a clever boy beats a bully to a bogus destination. An aging ex-NBA ball player must choose between extending a damaged career or giving up everything for his young son. A boy falls in love with a deaf and mute girl and has to find a way to communicate his feelings for her. A powerful, emotional, psychological drama that follows a young man who wakes up trapped and confused in a mysterious room with no recollection as to how he came to be there. These Top Five Films will be shown in the intimate 1,200-seat theater of The Hemmens Cultural Center on the evening of Saturday, September 27 at 7 PM. 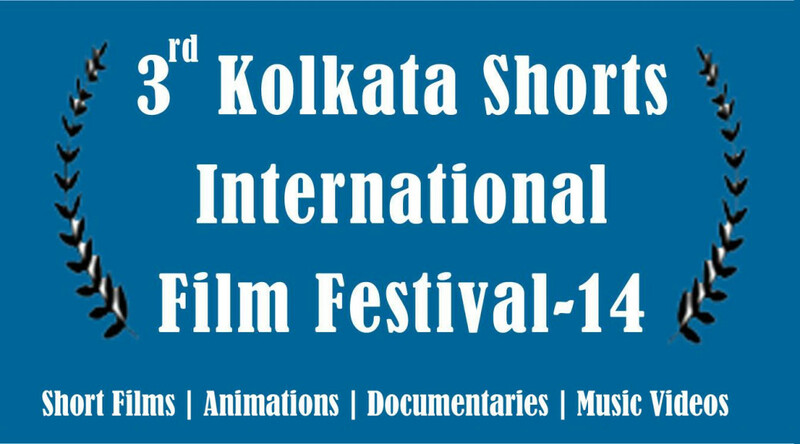 Just found out that Drifting is official selection of the 3rd Kolkata Shorts International Film Festival, screening Aug 9, 2014!